What are the main risks to financial stability? Join us for an interactive session where you will gain practical knowledge on building peer reports both from your own peer groups and the Moody’s Investors Service analyst-defined peers. Discover how to utilize the wealth of Moody’s Investors Service data to improve the quality and efficiency of your peer analysis. Having joined Commerzbank in 2015,Ulrich Coenen initially headed the digitalization projects in the corporatebanking segment. In 2016, he was promoted to his current role that comprisesthe digital transformation of the bank’s retail business and the P&Lresponsibility for > 1 Mio. small business clients. 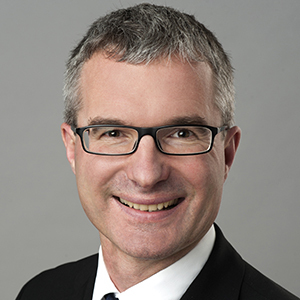 From 2010 onwards, Ulrich Coenen was ChiefInnovation Officer and board member at #3 German mobile telecommunications operatorE-Plus (now part of Telefonica Germany). Before that, Ulrich headed E-Plus’ digitalactivities and was CEO of a retail subsidiary. Between 2002 and 2008 he hasbeen in charge of different business units and a variety of strategic initiativeswithin the E-Plus Group and its mother company, Royal Dutch KPN. Earlier stepsin his professional career were with Vodafone and Mannesmann Corporation. 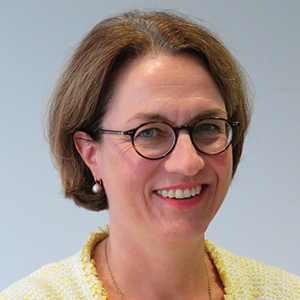 Carola Schuler is a Managing Director in the Europe, Middle East and Africa banking team, based in Frankfurt. In this capacity, she is responsible for Moody’s analytical teams that rate banks primarily in the Eurozone and Central and Eastern Europe as well as non-bank financial companies across Europe and emerging markets in Middle East and Africa. Michael Rohr is a member of the Financial Institutions Group and responsible for Moody’s ratings for a variety of financial institutions in Switzerland, Germany and Austria. 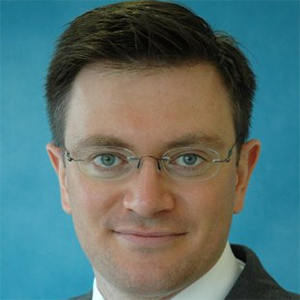 Michael joined Moody’s in March 2012 from Silvia Quandt & Cie AG where he was Deputy Head of Research leading a team of equity analysts covering European equities. Prior to this function, Michael held various positions at both sell-side and buy-side equity research firms and fund management institutions focused on analyzing European banks. Goetz Thurm is lead analyst for Banks located in Germany, Austria and Switzerland. Prior to joining Moody’s Financial Institutions Group in March 2016, Goetz worked as a sell side analyst at Morgan Stanley and MainFirst, and was a senior investor relations officer at UBS and Credit Suisse. He also held a directorship position in his family business. Goetz holds a Bachelor’s Degree in Accounting & Finance from the London School of Economics and a Master’s Degree in Economics from Bocconi University in Milan. He is a CFA charterholder. Dietmar Hornung, Associate Managing Director, leads the Sovereign Risk Group’s European team, covering the European countries and the European supranationals. Prior to his appointment as team leader, Dietmar was Moody’s lead analyst on a number of European sovereign credits, including Germany, France, Italy, Ireland, Russia, EU, EFSF and ESM.